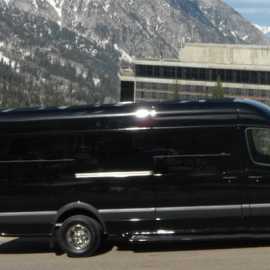 The Transportation Network is a locally-owned and operated luxury transportation service provider based in Park City, Utah. 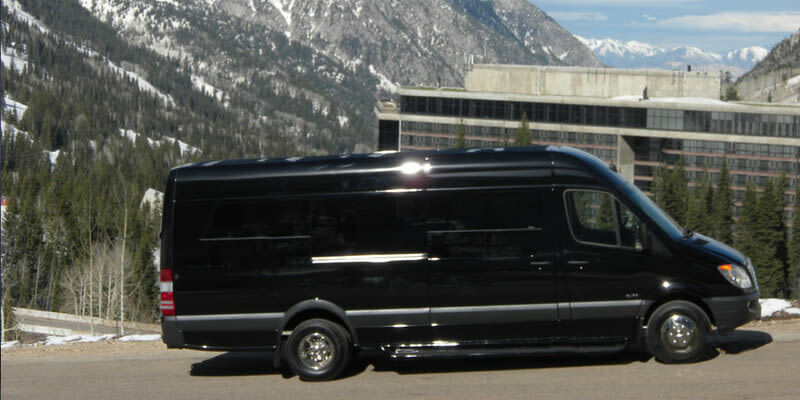 With over 25 years of experience, we cater to influential corporate and leisure clientele. 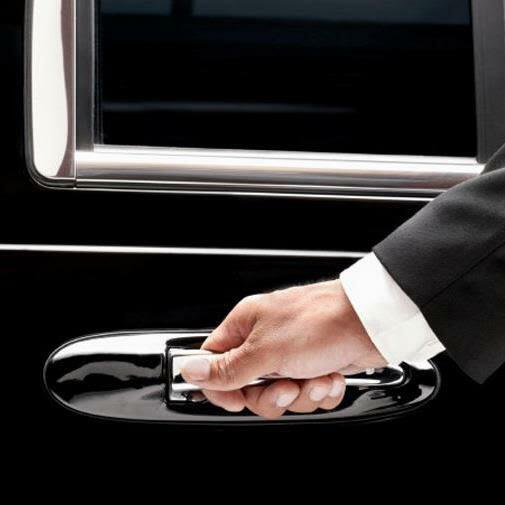 Clients are accompanied by our first-rate team of uniformed chauffeurs, and can expect a safe and comfortable journey in any one of our meticulous vehicles. 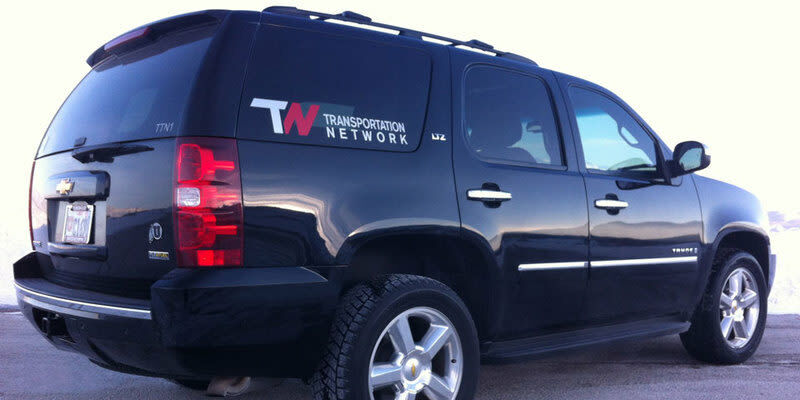 The Transportation Network prides itself on detail and exceptional service. 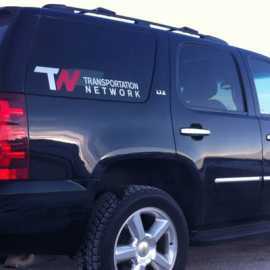 We are available whenever and wherever you need us. 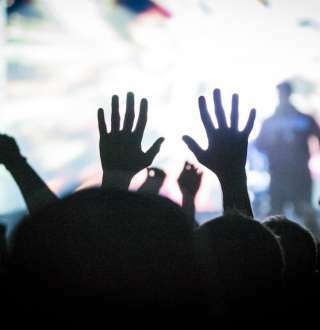 WE ARE TAILOR-MADE FOR YOUR WORLD.